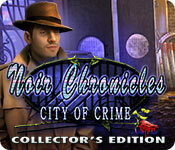 Noir Chronicles: City of Crime Collector's Edition is rated 3.8 out of 5 by 36. 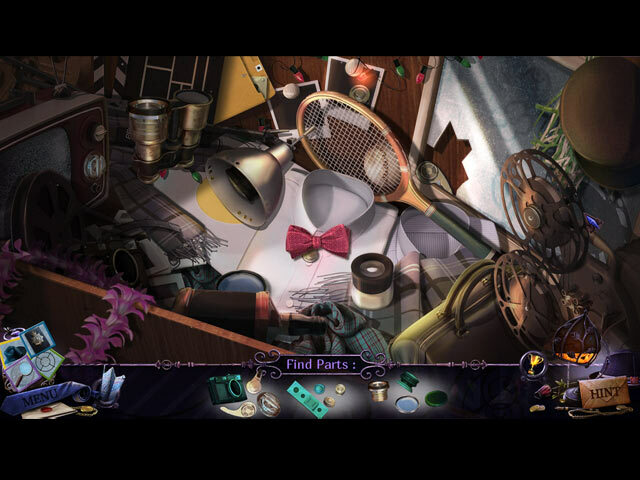 Rated 5 out of 5 by blipi69 from Great Game I liked this hidden object adventure very much. I can reccomend it! Rated 5 out of 5 by Yurnmesis from Trial: Refreshing, Nice Change of Pace! Very well-crafted graphics and appropriate sounds. Music is okay but a bit on the jazzy theme. Good characterization and good voice overs, except the accents seemed to come and go at times...a little British, a little not British? Excellent hint. 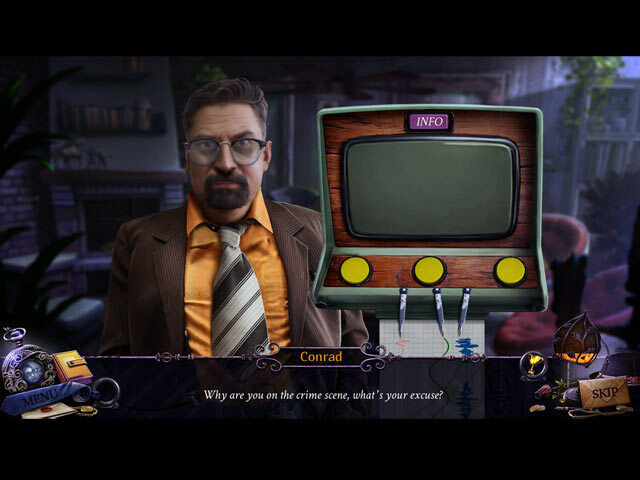 Well-designed HO games, detailed and interactive and objects are visible. A flickering light in one HOG was rather annoying but short lived. The use of a storybook in a HO game was EXCELLENT and enjoyable when they used photographs vs. those poorly drawn/childish books. Nice change of pace! I enjoyed the entire journey throughout the trial and I will purchase this game. Rated 5 out of 5 by greenshade from Should have been animal characters When I played the beta with detective Gingertail actually being a FOX I was blown away and was disappointed we didn't have something new and were left with just another detective story. But this is my favorite developer and will support them whenever I can. I was pleasantly surprised that I ended up enjoying the game so much. The voice overs were GREAT. The game play, although linear was FUN. The HOs were really good and the game length was fine. Brave Giant does fantasy games so so well that I hope next time we see more fantasy whether it's in the characters or environment and storyline. The bonus game is a prequel. Rated 5 out of 5 by shunterfl from Finally, an Original Story I hope this is going to be a series, because it shows so much promise. It's a true detective story without supernatural powers, a cute little sidekick, or a demon trying to capture you souls or dominate the world. If I had any criticism, which is very minor, some of the games were a bit too easy for my tastes, but they were inventive. Bottom line: buy it, buy it , buy it! Rated 5 out of 5 by Kirland from Short But Great Game! I haven't seen these developers before. They have a great story. Love the Who-Dun-It games. I noticed there was a lot of puzzles repeats. Being a new developer with Big Fish, I will give them a pass. I hope to see more from this developer to see how they have progressed in their graphics, puzzles and storylines. If you haven't tried this game yet, I would give the demo a try. Rated 5 out of 5 by PorkyGrrl from I liked this one a lot! Very interesting story line. 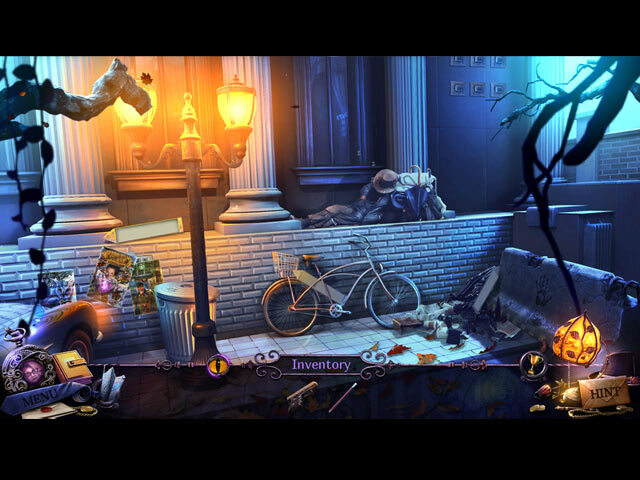 Graphics were perfect for this atmosphere and theme.